The trusted medical aesthetic team at Magnolia Medical & Aesthetics represents a combination of expert, innovative professionals of health care. Our practice is overseen by Dr. Louis H. Esquivel, ensuring patients that the medical and aesthetic services they receive comes from respected medical professionals. We are committed to providing outstanding services and building relationships with our clients to promote their overall well-being. Our patients experience elevated overall health, self-perception and boosted self-esteem. 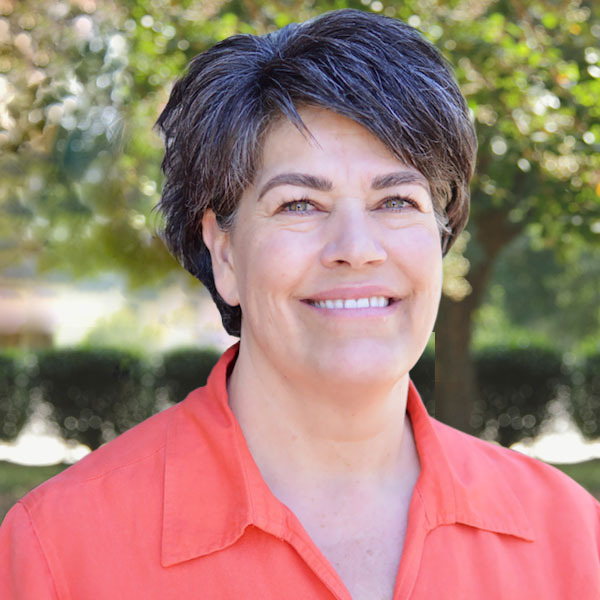 Dr. Esquivel has been recognized as one of the leading holistic, anti-aging and functional medicine physicians in the San Antonio area for over 20 years. He provides his patients a balanced healing approach by combining the most effective holistic and integrative healing methods with the best that conventional medicine has to offer, thereby insuring a safe, natural and effect return in optimum health. 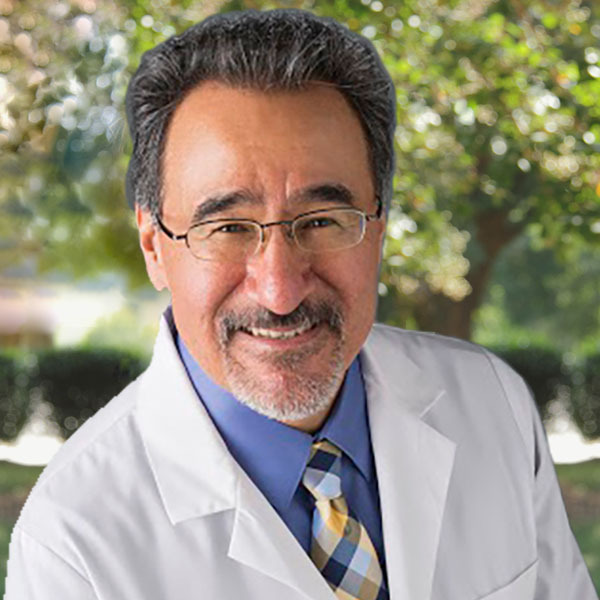 As a licensed physician with over 30 years of experience, Dr. Esquivel provides conventional medicine testing along with a wide variety complementary and alternative treatment methods which help discover and treat the root causes of illness. “Integration of skin and aesthetics medicine into my practice is a natural extension of what I have been doing medically for many years now. If optimizing inner health and well-being is the foundation of health, then enhancing one’s appearance becomes desirable as well to further complement the patient’s goal of enhancing total health and beauty, both inside and out”. Dr. Esquivel works with a passion to empower individuals to take responsibility for their health and well-being by promoting the link between mind, body, and spirit. His aim is also to encourage the regeneration of health and well-being so that individuals can revitalize their health and be the best that they can be. Emily is a board-certified physician assistant who grew up in South Georgia where she received her bachelor’s degree in chemistry from Georgia Southern University. She then attended South University in Tampa, Florida where she earned her Master’s in Physician Assistant studies. After a short stint in Internal Medicine, Emily found her passion in Dermatology and cosmetics in 2015. She regularly attends conferences and trainings to stay up to date on the most current practices and procedures. Emily relocated to the Lone Star State with her husband and has enjoyed every minute of Texas hospitality. In her spare time Emily likes to fish, read, and is an avid traveler. She has a black lab named Piper that she refers to as her fur-child. She also enjoys helping out around the community and meeting new people. RaeLynne was born and raised in Utah where she worked as a Registered Nurse and raised three boys with her husband. She attended the National Institute of Medical Esthetics to become a Licensed Master Esthetician. She loves the hands-on care and personal contact with patients this career offers. Her specialties include correcting problem skin through medical procedures and educating patients in home care regimen specifically designed for each individual. RaeLynne loves to garden, reading and exploring the outdoors. She and her husband spent the last 26 years raising boys and now gets to spend time with granddaughters. 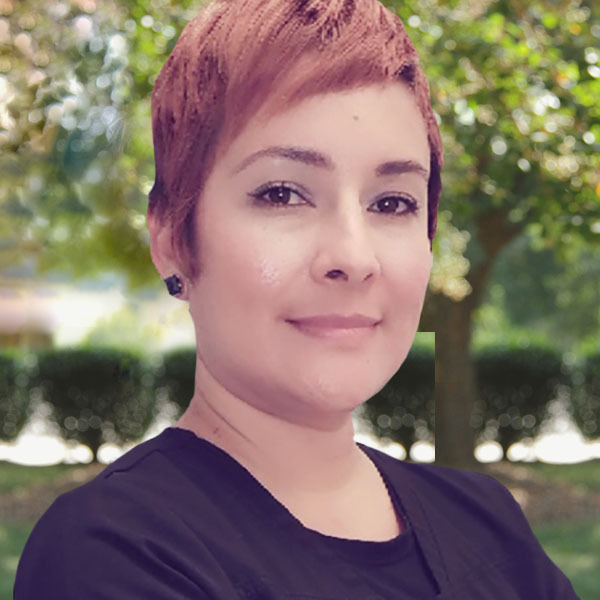 Haydee comes to Magnolia Spa with 11 years experience in the skin care industry, during which time she has gained knowledge and experience in all aspects of skin. Since graduating with her Esthetics and a bachelor’s degree, she continues her education with post graduate courses and seminars to ensure that her clients are getting the latest in products and services. Her ongoing studies include: Laser Technologies, Advanced Concept in Medical Skincare, Oxygen Technology, Advanced Treatments of Sun Damaged Skin and Aging Skin, plus many other skin related categories. As a skin care therapist, Haydee feels that educating the clients on their skin is one of the most important aspects of her career. Haydee believes that by providing her clients with the knowledge and tools to correct the situation, she can help each individual client reach their skin care goal. She looks forward in meeting you! 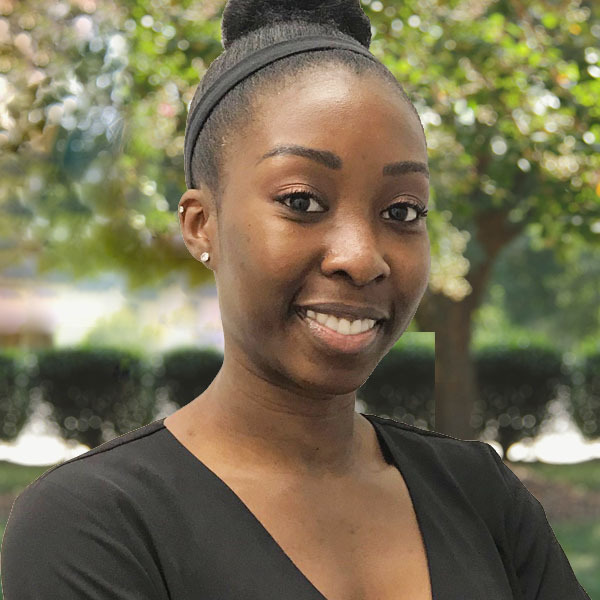 Kadijah John – Medical Assistant/Admin. Asst. Kadijah is originally from Florida. She has background experience working at a medical spa, where she gained interest for skin care and medical aesthetics. With a passion for this field, she loves to learn and share knowledge about aesthetics with guests. 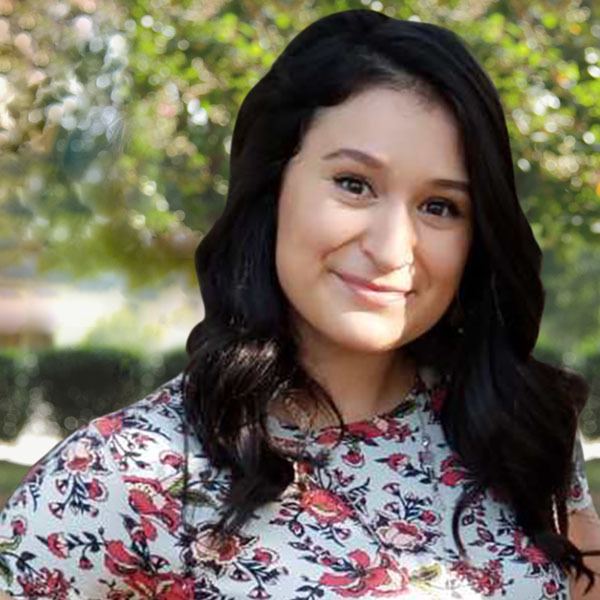 She is currently studying at San Antonio College taking pre-requisites in hopes to attend nursing school. In her free time, she enjoys fitness, shopping, and traveling. Megan is a San Antonio native and recent graduate from The University of Texas at San Antonio. She is passionate about life and helping others become their best selves! She is passionate about her family, especially her beautiful baby girl! Megan enjoys traveling and is inspired by all the beauty that surrounds her in life. She reflects this beauty through her art collections. 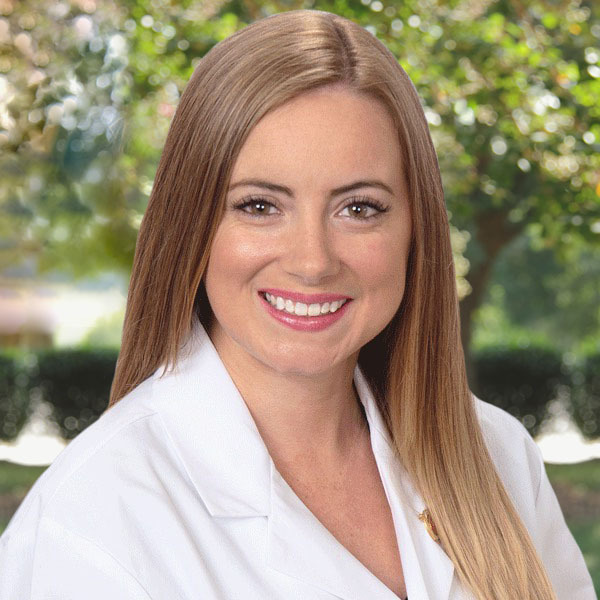 Megan wishes to connect to as many people as she can and give them the same self-confidence she’s found after working at Magnolia Medical & Aesthetics.